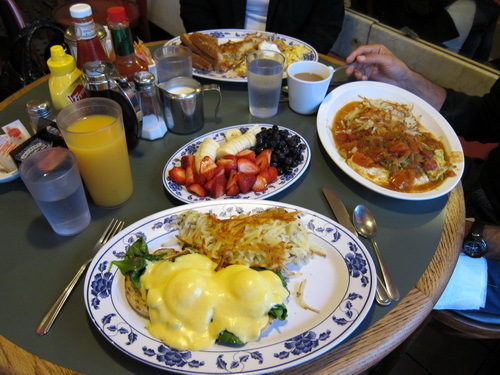 Ben got up early again and had another hearty breakfast at Pork Store Cafe with his friends Mary Lou and Alex. 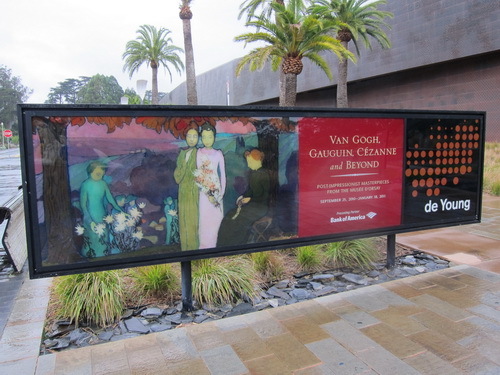 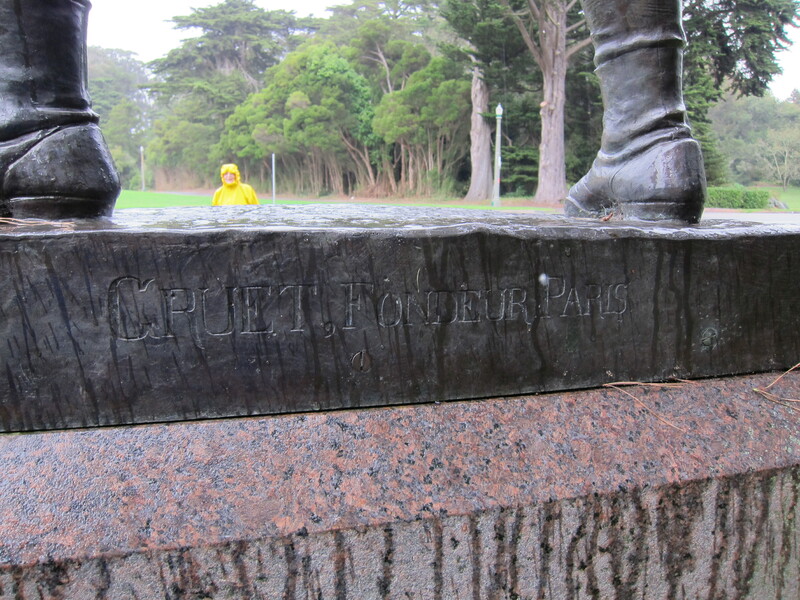 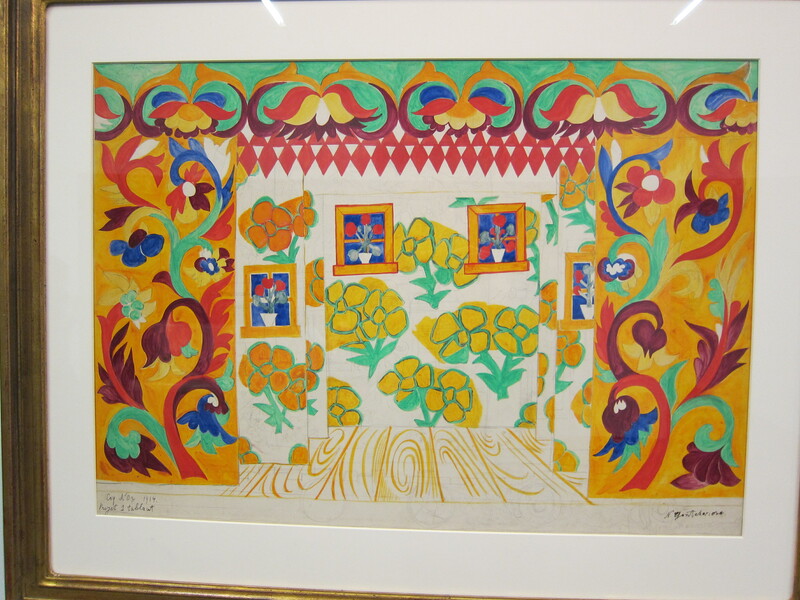 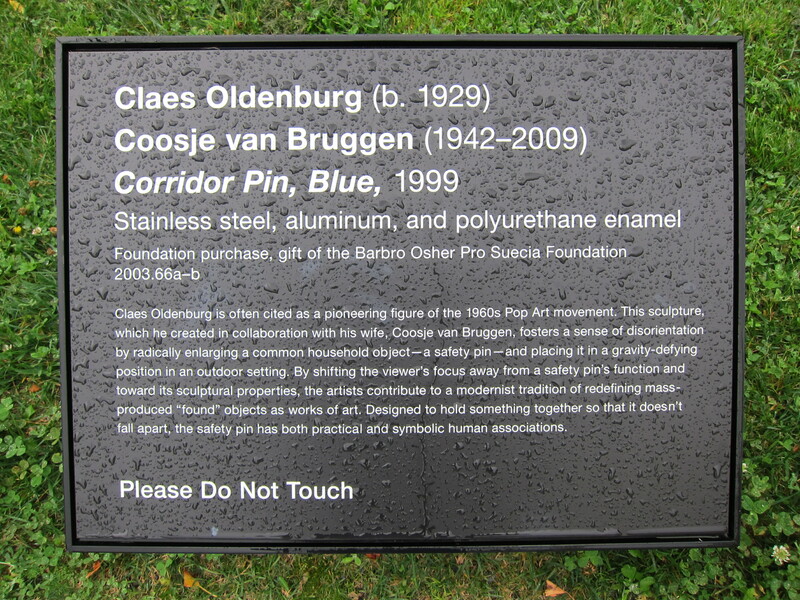 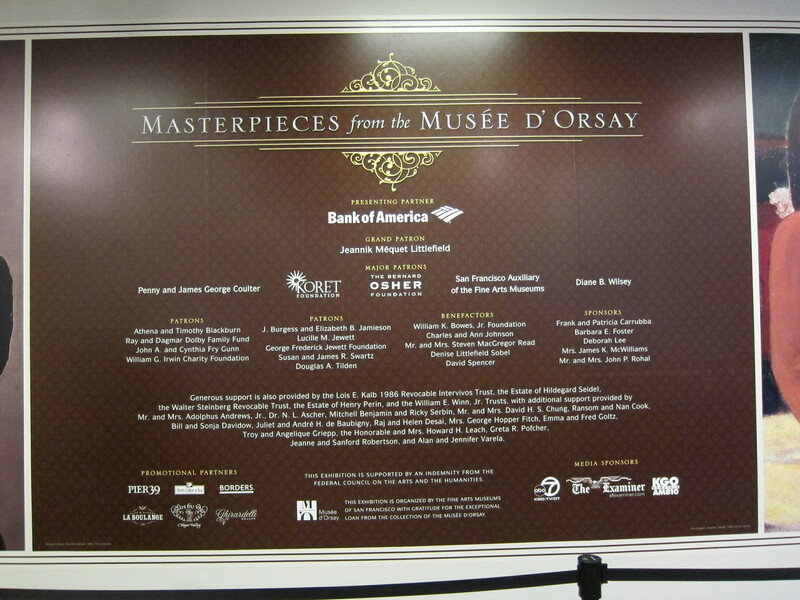 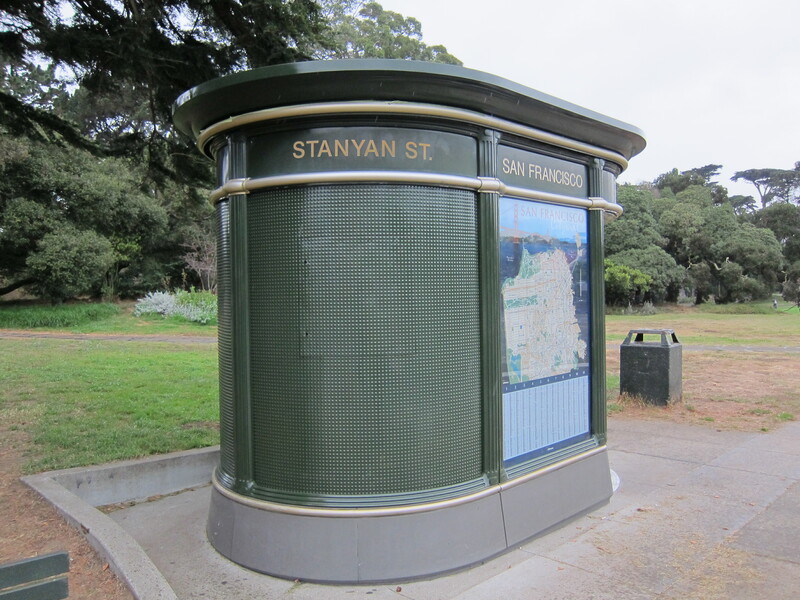 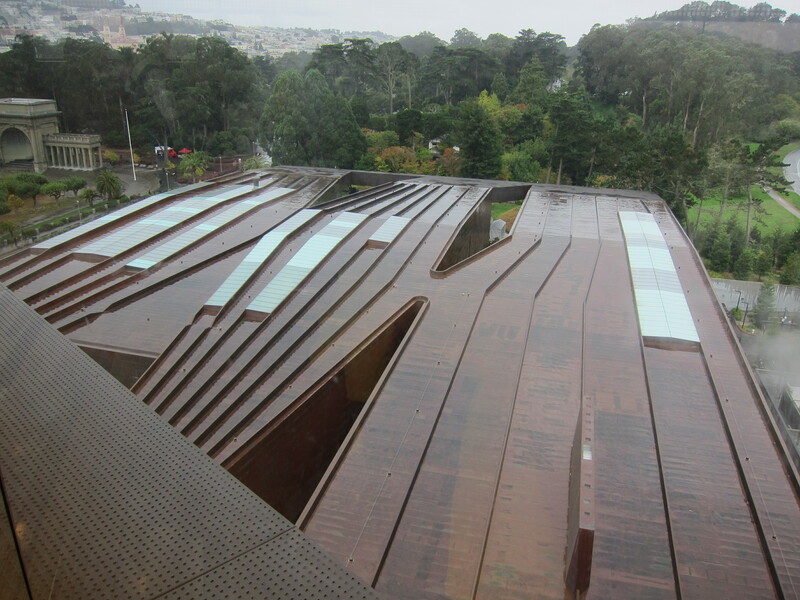 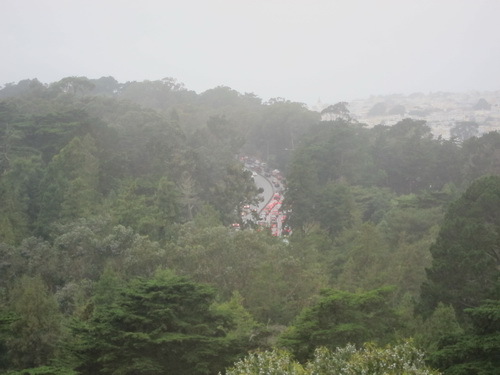 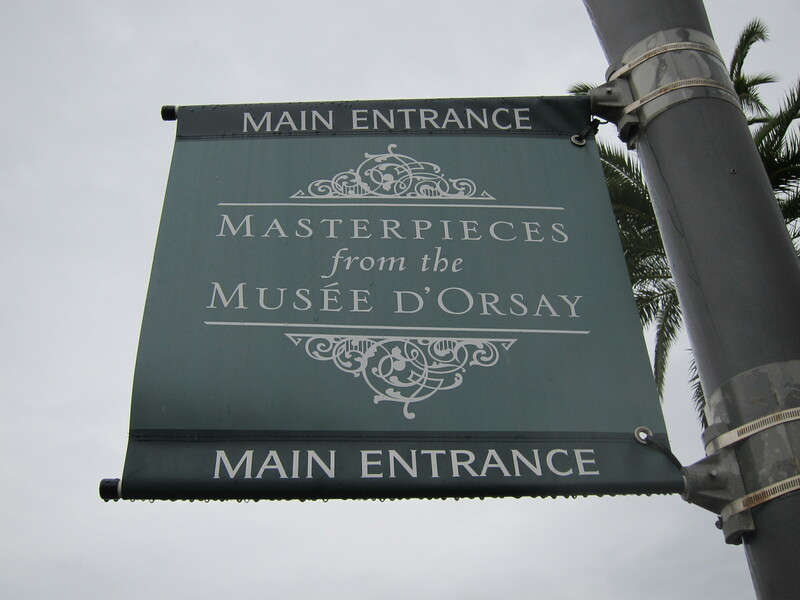 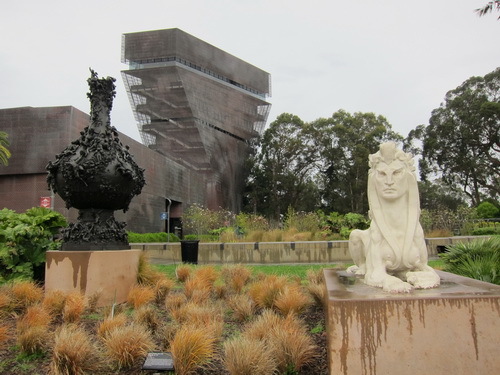 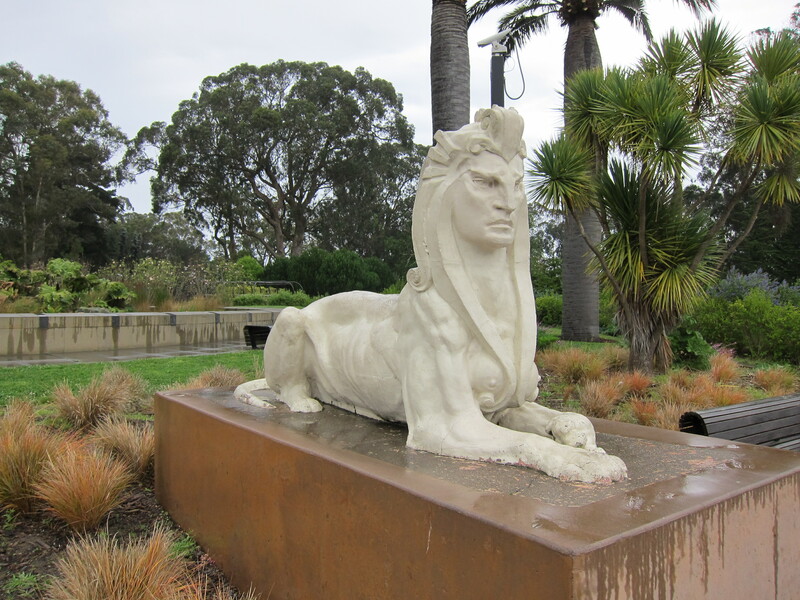 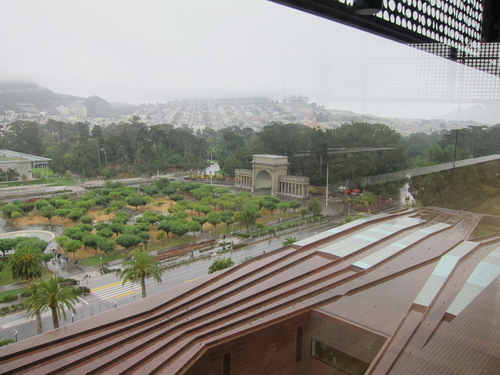 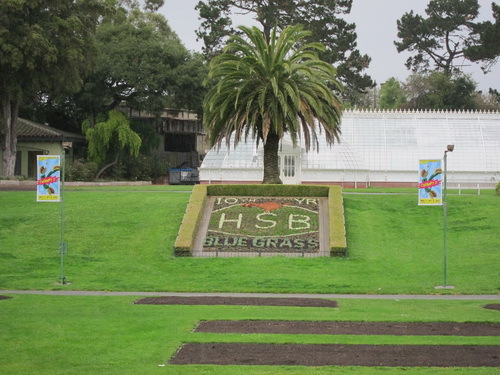 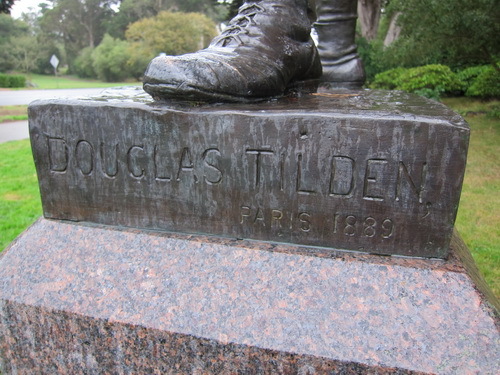 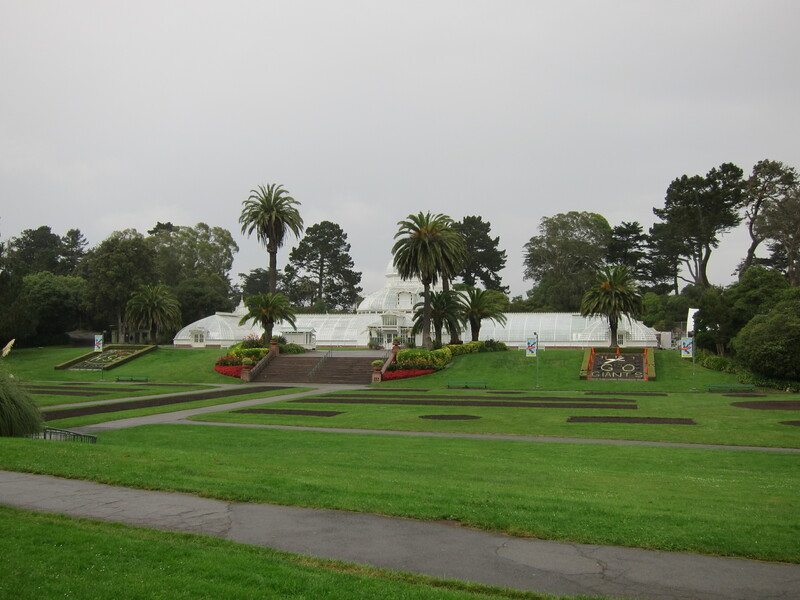 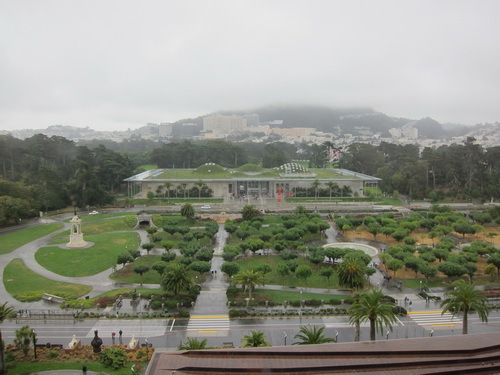 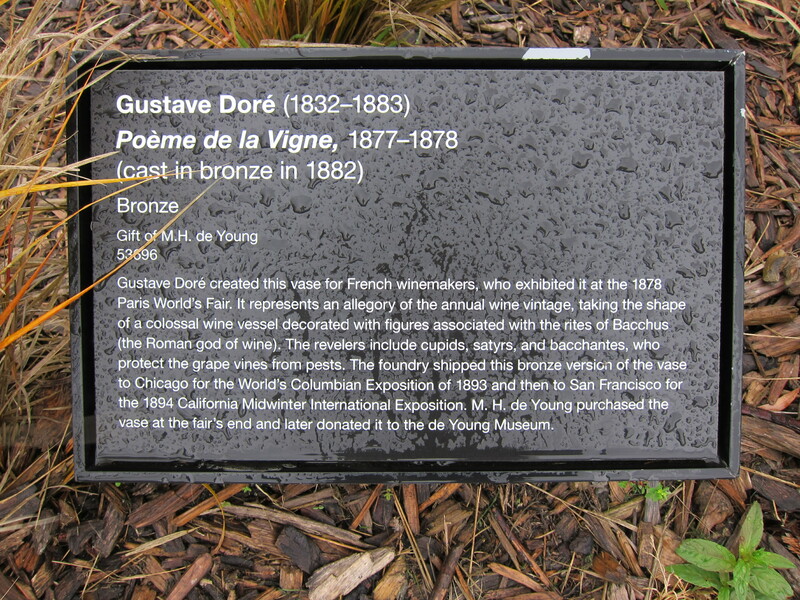 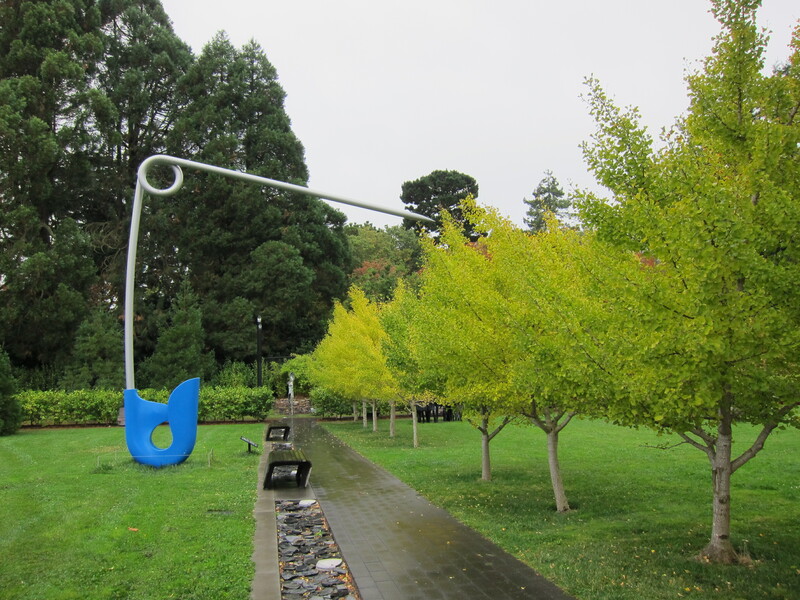 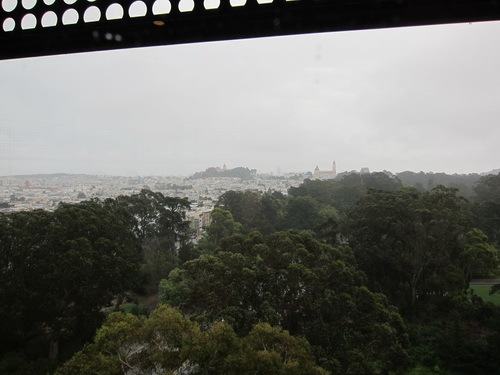 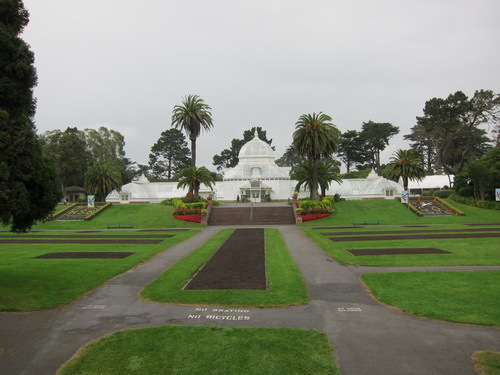 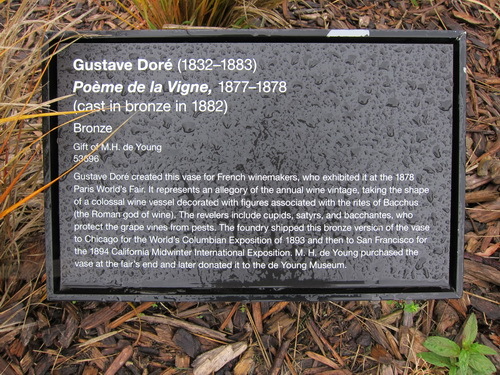 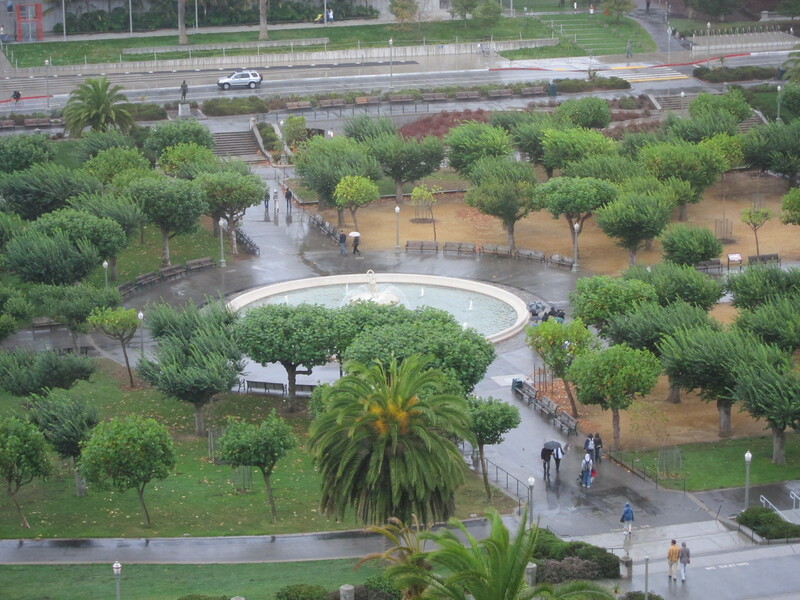 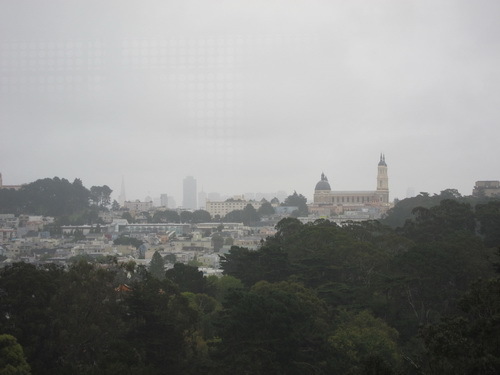 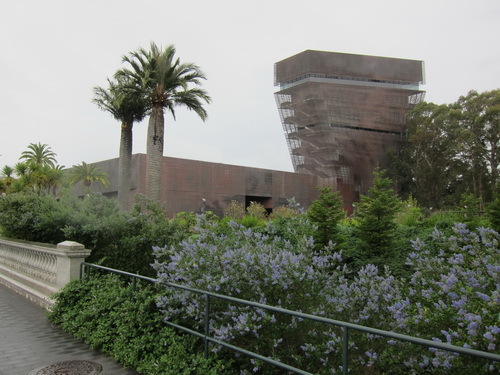 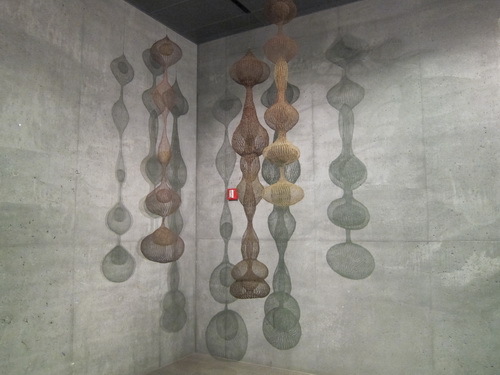 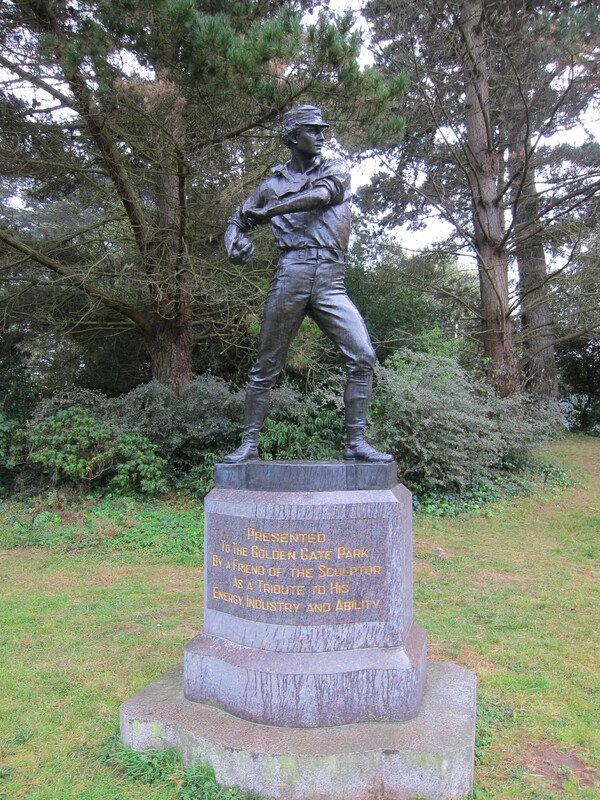 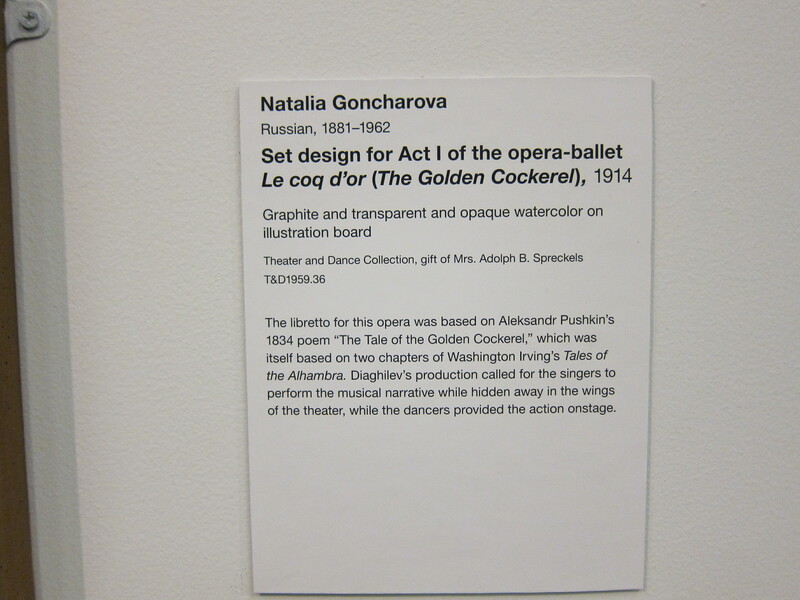 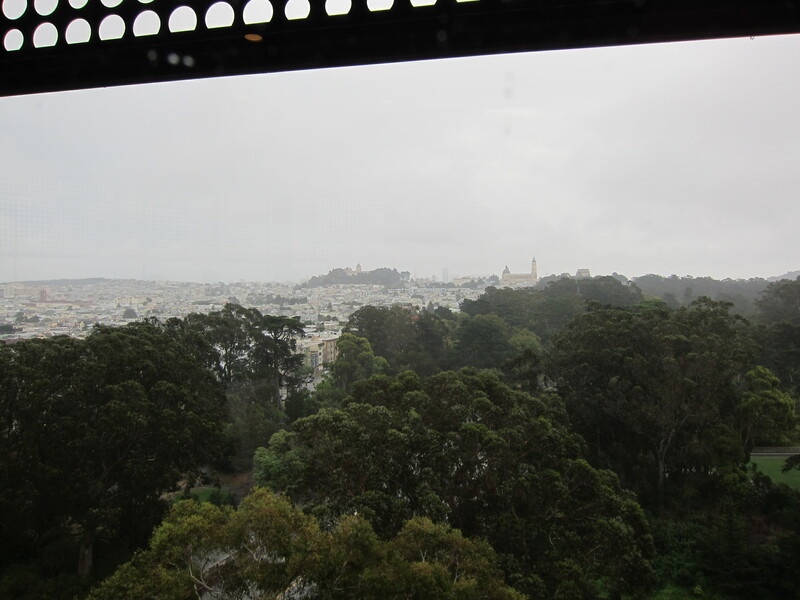 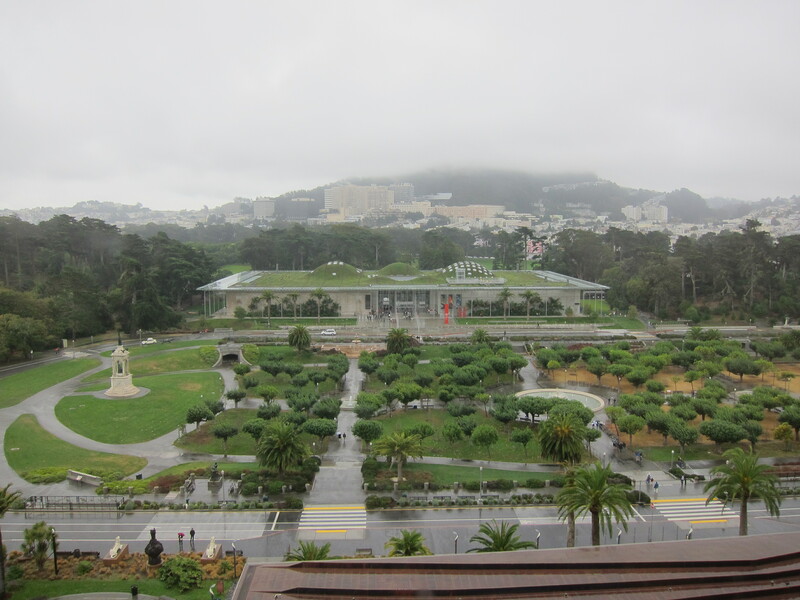 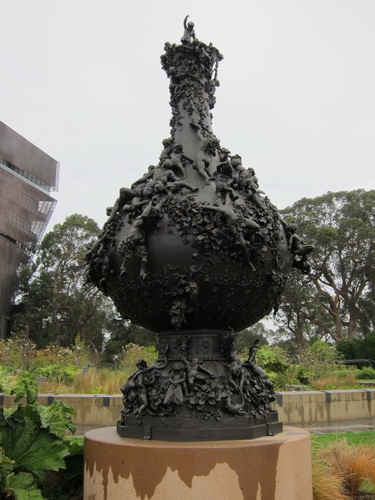 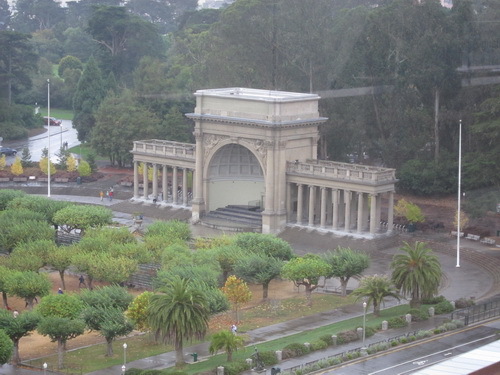 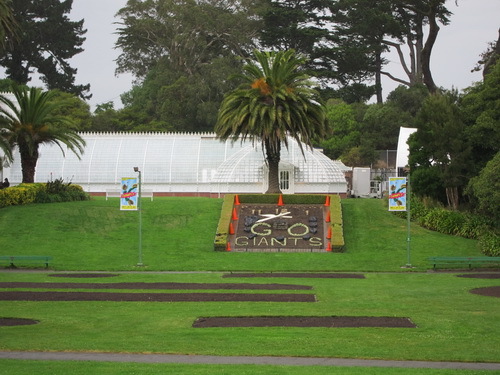 Even though it was raining, we decided to walk just over a mile into the Golden Gate Park to see the Masterpieces from the Musee d'Orsay exhibit at the De Young Museum. 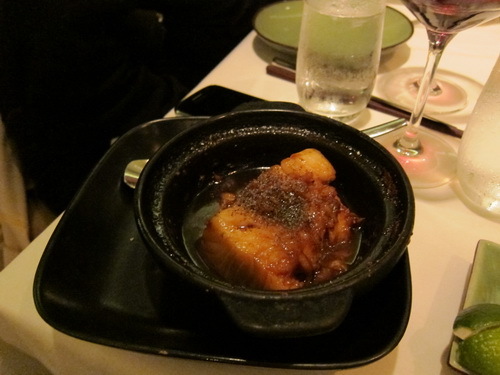 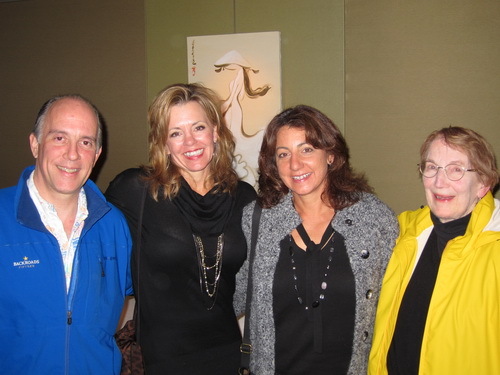 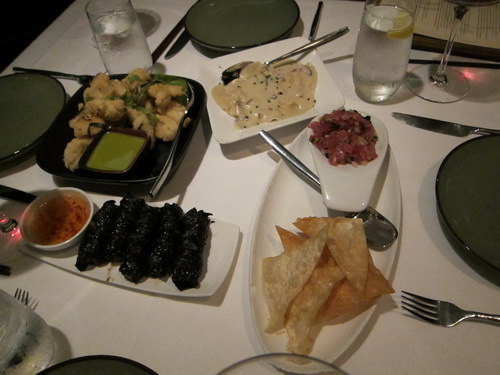 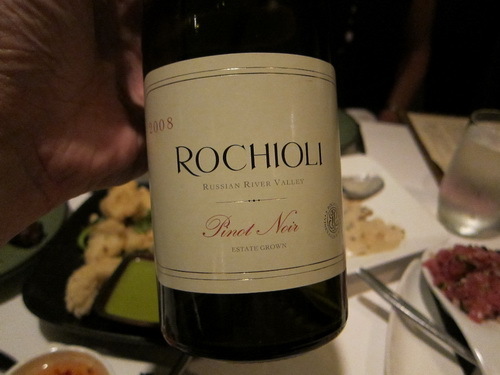 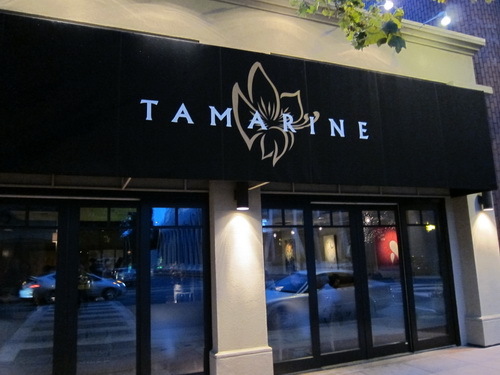 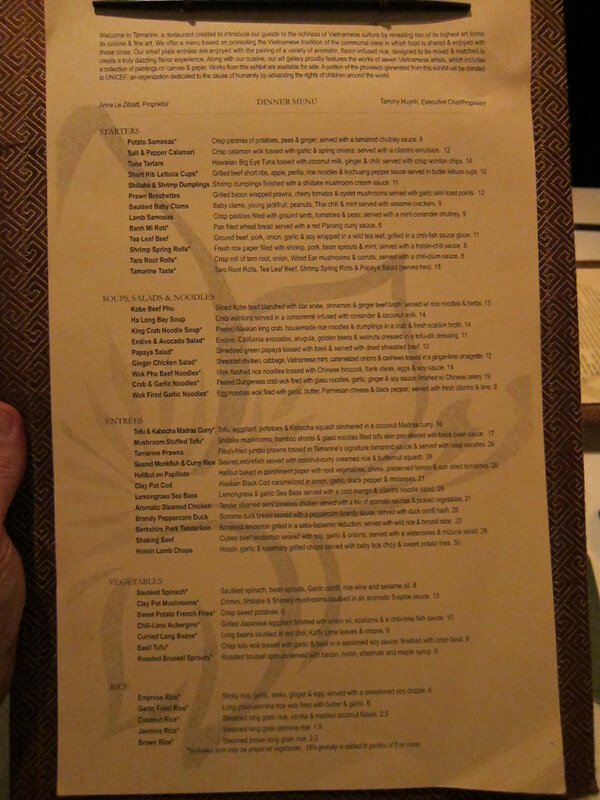 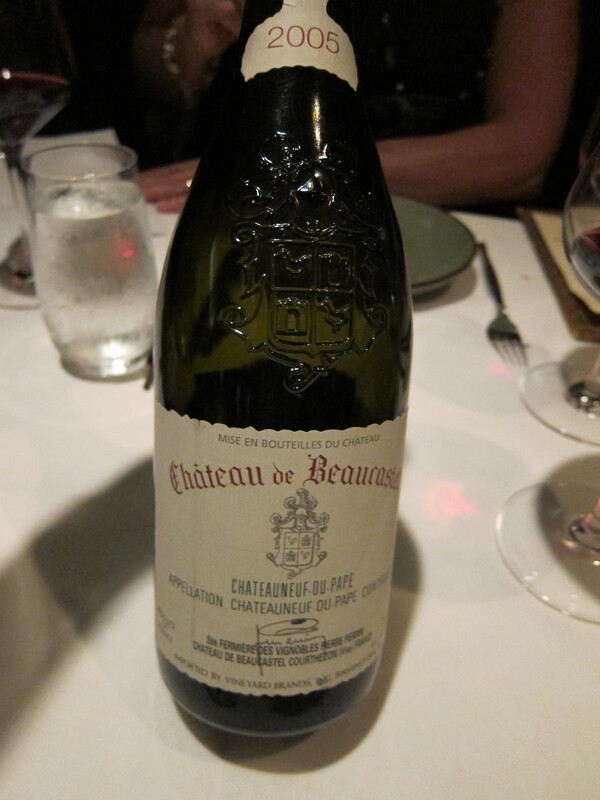 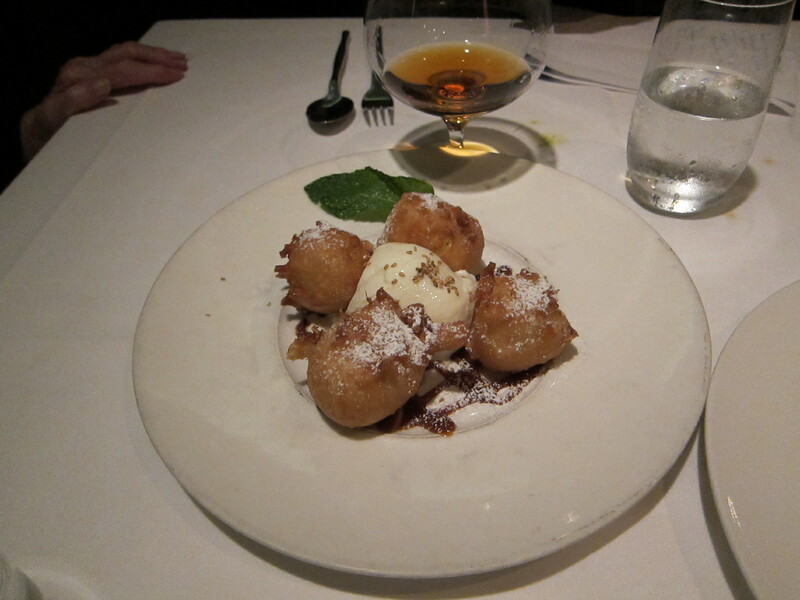 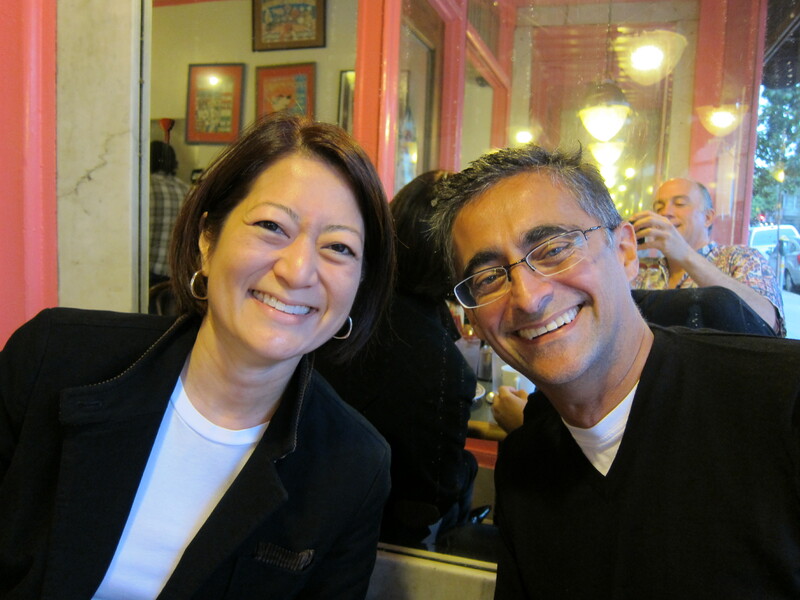 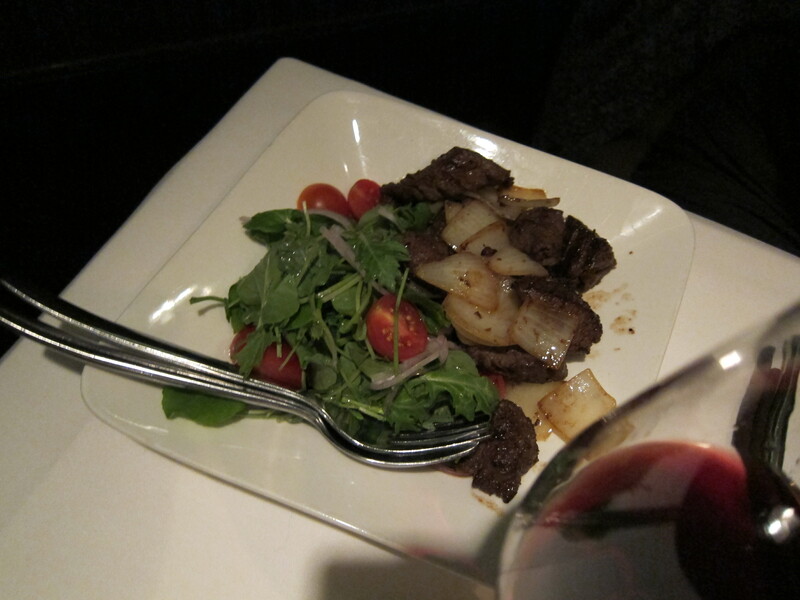 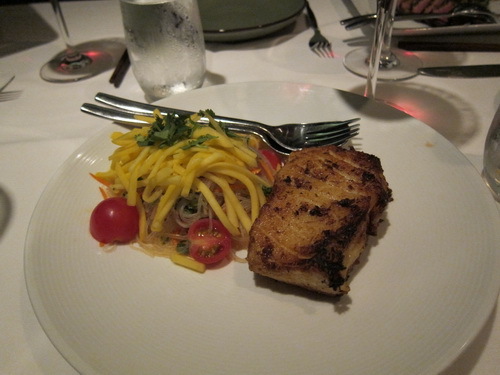 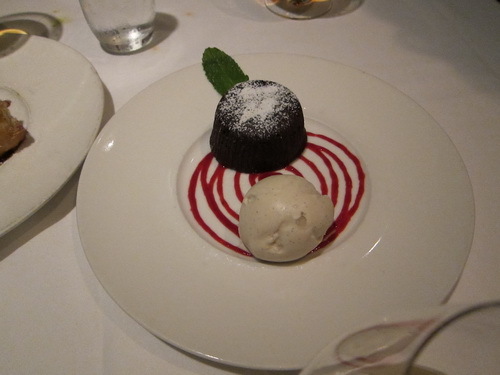 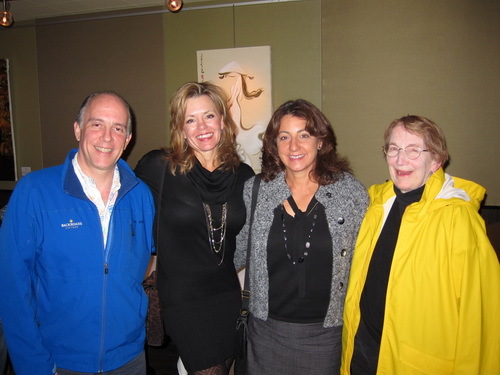 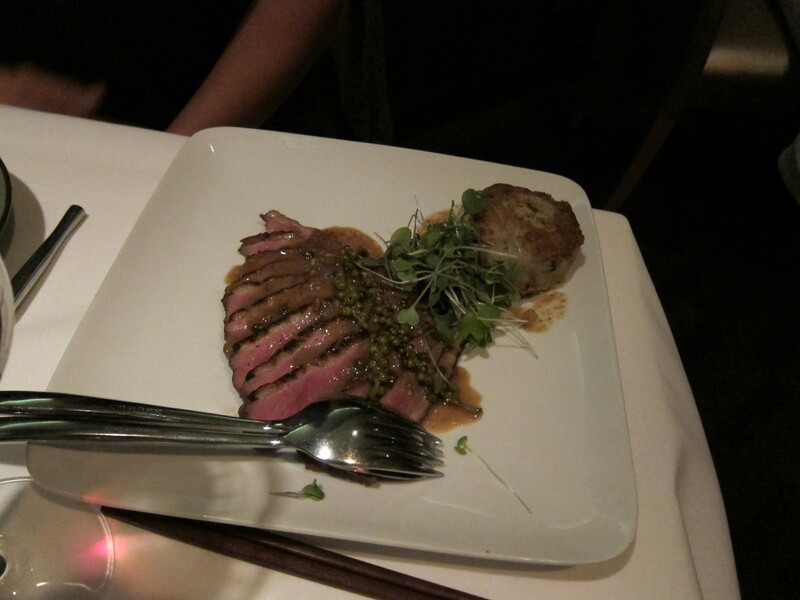 We had been planning to dine with Ben's friends Sue and Cheri in San Francisco, but Cherie's plan was delayed, so we ended up driving down to Palo Alto to meet them for dinner at Tamarine, where we enjoyed a 2008 Rochioli Pinot Noir and a 2005 Chateau de Beaucastel.